Computer Simulation Theory Goes Mainstream? Lori Frary and Lawrence Wright with Philip Muldoon joining the discussion about the future of Flat Earth. We discuss more on the Supernatural Construct as opposed to the "simulation theory being promoted by mainstream physics. Is The Construct Analog Or Digital? How Much Is Manipulated In Our World? 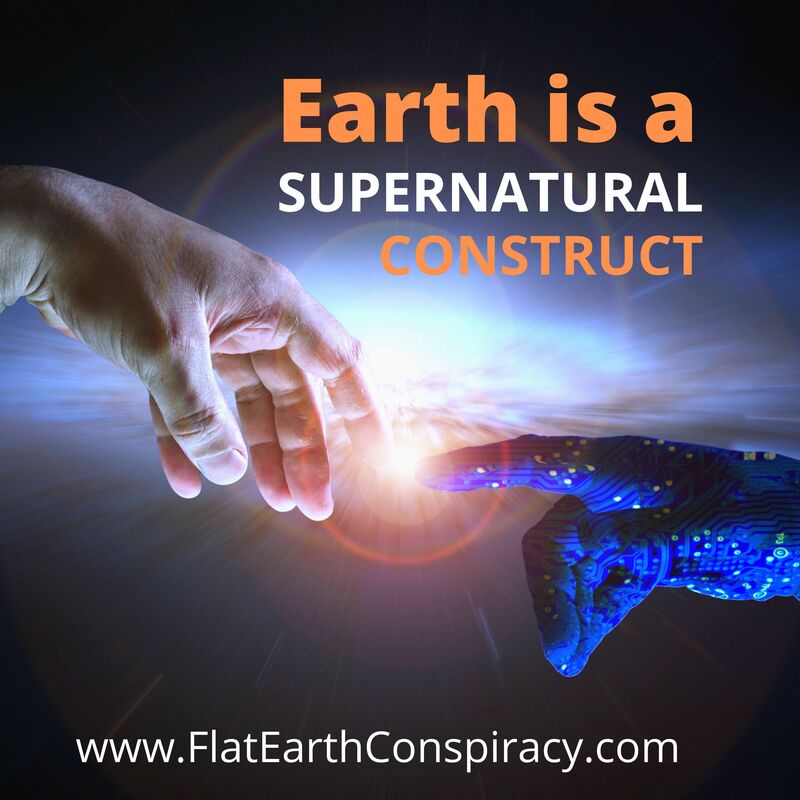 Supernatural Construct: Why Is Earth Flat? Do We Live in a Construct? How Does The Matrix Realm Work?